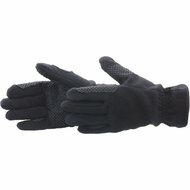 The gloves are not very thick, but therefore not disturbing during the stables. 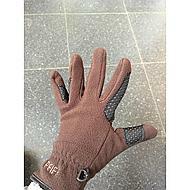 Good anti-slip! 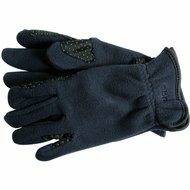 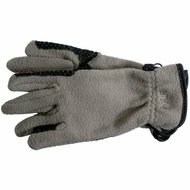 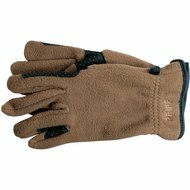 Super fine gloves do not break quickly and is nice and warm and soft definitely recommended!